Miranda has never known her father, and her mother hasn’t been very forthcoming about identity. But one day, staying home from school, she meets the man, and everything becomes clear. Afterward, Rish and Big talk about destiny, being ordinary, and make fun of Abbie much more than is necessary. Also, it’s been ten years since Star Wars: The Phantom Menace came out in theatres. What do they remember about its release, and how do they feel about the movie now? Special thanks to Liz Mierzejewski for lending her voice to today’s story, and Lisa Wilde for today’s episode art. 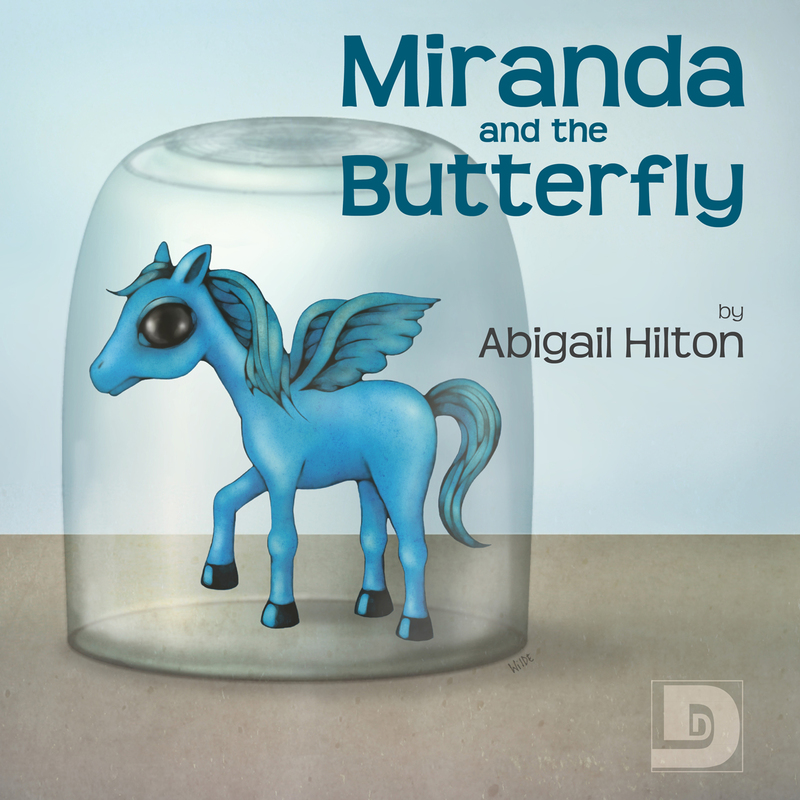 This entry was posted on August 3, 2009 at 1:52 am and is filed under Abigail Hilton, Comedy, Fantasy, Short Story. You can follow any responses to this entry through the RSS 2.0 feed. You can skip to the end and leave a response. Pinging is currently not allowed. Hahahaha…. You guys can make fun of me any time. And I maintain that explicit is a selling point. I had been privately calling the Dunesteef “Rated R for Rish,” but I may have to come up with a rating for Big now. For “fairy”… Seems like in modern work, Faerie refers to a world, and fairy refers to an individual. (Which is how I meant to use it, but I goofed. I edited that story too many times trying to make it shorter.) It might be more correct to pair Faerie with fae and Fairy and fey…or fay. I’m sure there’s a long, possibly boring etymological history. I know Faerie is how Spencer spelled it in _The Faerie Queene_, back when everyone took a more creative approach to spelling. Awsome show. Great story. I usually don’t like faeiree tales, but I think the Miranda character really sets this one apart. Oh, and Arthur was Uther’s son, but was raised by another knight. He only discovered his royal lineage when he drew the sword from the stone. So, yeah. Arthur fits the Luke Skywalker model just fine. Nicole – LOL. I think that actually came out of Hughes’s mouth first. Fits, huh? and I even enjoyed the Big and Rish Star Wars discussion! Actually, I always like the Big and Rish discussions. My first encounter with Star Wars: A New Hope (yes, some only call it “Star Wars”) was during its first wide-spread release at age 6 and it made a tremendous impression. My own children encountered the newer movies at a slightly younger age, then saw the first three movies (er, I mean movies 4 through 6) and I had to restrain myself for a couple years more before bequeathing to themmy own child-hood Star Wars toys (supplemented later by new purchases). Therefore, this discussion was particularly meaningful to me. I will second Herb’s comments about how good your Star Wars discussion was this week. I too was but a young-un when the first Star Wars film came out (and I have yellowed Kodachrome photos of me in horrendous 70s clothing and hairstyles to prove it!) and there certainly is a massive wave of nostalgia that hits me when I think back to the original trilogy… and a similarly-sized wave of nausea that slams into me when I think of the more recent instalments. Of course, some would say I’m just still bitter over the ‘fiddling’ Lucas did for the DVD releases. (No, I don’t have a stylised T-shirt that reads ‘Han shot first,’ but if someone handed me one I’d wear it. ;-) Same goes for Spielberg futzing about with magical vanishing guns in E.T. Only there doesn’t seem to be a pithy throwaway slogan to encapsulate that one.